The water as the building block of life is probably the most important substance of our nature we have to take care of. Clean water serves as "drinking water" for humans as well as animal and plant life. In the industry, water is used for diluting, mixing, cooling, heating, cleaning, disinfecting and transporting waste. It is often necessary to disinfect this water. 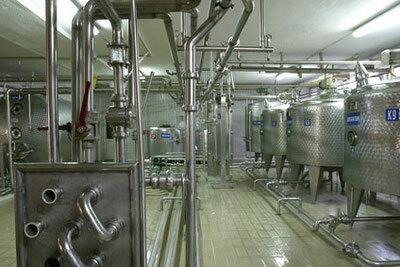 Be it for applications in the food industry or for legionella infestation in a pipeline network. Our ActiWa® is particularly suitable for this purpose. The broad spectrum of active ingredients will, in addition to the actual germs, also break down the biofilm on surfaces. Particularly in hot water, there may be legionella infestations due to different causes - dead lines, contaminated, calcified pipes and boilers. 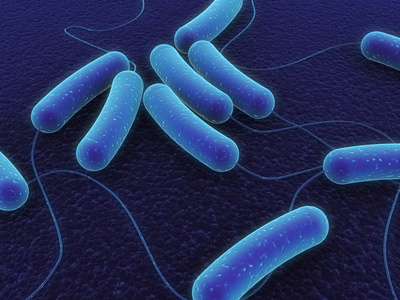 If these legionella are inhaled during showering, this can lead to a severe pulmonary inflammation, especially in older and weakened persons. Often with fatal outcome. An economic and ecological alternative to the recommended temperature increase to over 65 ° C is the dosage of ActiWa® into the hot water network. The legionella is thereby destroyed and at the same time the biofilm is broken down in the pipelines. The absence of a temperature increase results in an enormous energy saving potential. Do you have legionella problems or do you want to know if there are any of you? We gladly support you. Large quantities of water are used in industry - as we are mainly thinking of the food and pharmaceutical industries - for a wide variety of processes. Strict hygiene regulations can make it necessary for these process waters to be disinfected for safety reasons. It certainly makes no sense to treat the pipelines, tanks or surfaces with disinfectant and subsequently rinse with microbiologically contaminated water. Even the smallest quantities of ActiWa® are sufficient to make their process water germ-free efficiently. ActiWa® can also be used for surface disinfection.